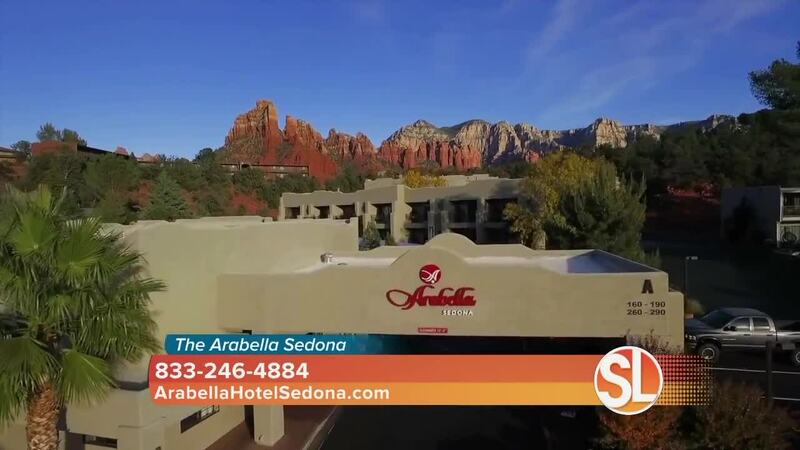 ((SL Advertiser)) The Arabella Sedona offers a boutique hotel experience and is the perfect spot for a biking adventure. The Arabella Sedona is a paid advertiser of Sonoran Living. Journey into the high desert for relaxation and adventure at Arabella Hotel Sedona. Cradled at the far end of Oak Creek Canyon, Sedona's spectacular Red Rocks soar into the sky between pine forests and the Sonoran Desert. Stay in the heart of Sedona on Gallery Row, next to the Hillside Shops, and walk to boutique and artisan restaurants. Enjoy southwest cuisine on-site, and easy access to miles of hiking and biking trails, embrace the relaxed spirit and vital energy of Sedona, Arizona. Relax at our family and pet-friendly oasis with two pools, hot tubs, and complimentary hot breakfast daily. Call 833-246-4884 or visit: ArabellaHotelSedona.com .